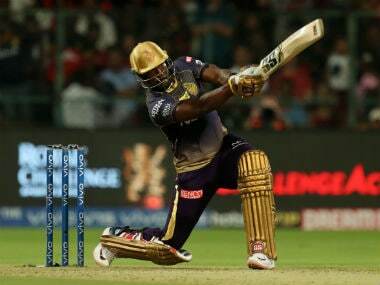 Rajasthan Royals (RR) will aim to keep themselves alive in the IPL when they take on Chennai Super Kings (CSK). 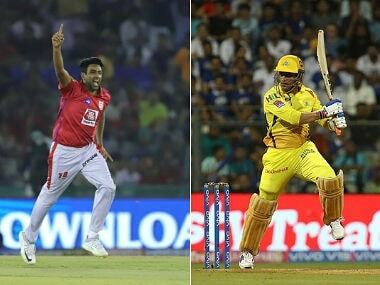 Here's all you need to know about watching match 43 of the IPL live. 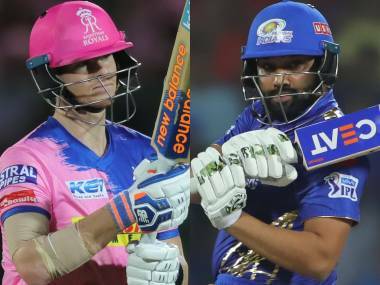 Struggling to stay alive in the Indian Premier League (IPL), Rajasthan Royals (RR) hope for a change in fortune as they plan to don a special pink jersey in Friday's home match against the Chennai Super Kings (CSK). This initiative is to raise awareness about early cancer screening. As part of the Rajasthan Royals' Cancer Out campaign, captain Ajinkya Rahane along with his team mates Heinrich Klaasen, Krishnappa Gowtham and Mahipal Lomror on Wednesday got themselves screened in an urge to promote early cancer screening. 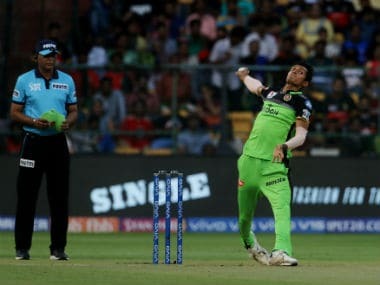 Rajasthan are currently sitting at No 6 in the IPL table with eight points, but two more would give them an outside chance of keeping their campaign alive. CSK, on the other hand, are looking good to qualify, and are second with 14 points. 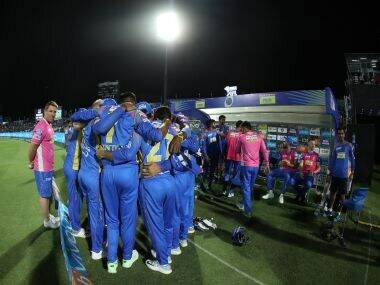 This is a do-or-die match for Rajasthan as if they lose this match, they will have no chance at all of making the playoffs. CSK will cement their place in the playoffs if they win on Friday. Here's all you need to know about watching match 43 of the IPL live. 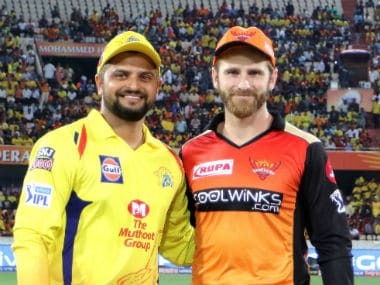 When and where will the RR vs CSK, IPL 2018 match be played? Rajasthan Royals will host Chennai Super Kings on 11 May, Friday at the at the Sawai Man Singh Stadium in Jaipur. 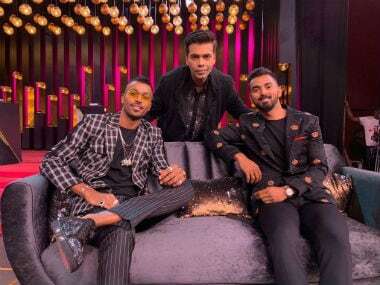 Where can I watch the RR vs CSK clash live?